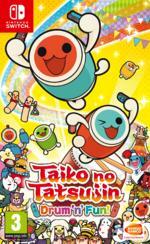 Taiko no Tatsujin - Drum 'n' Fun! 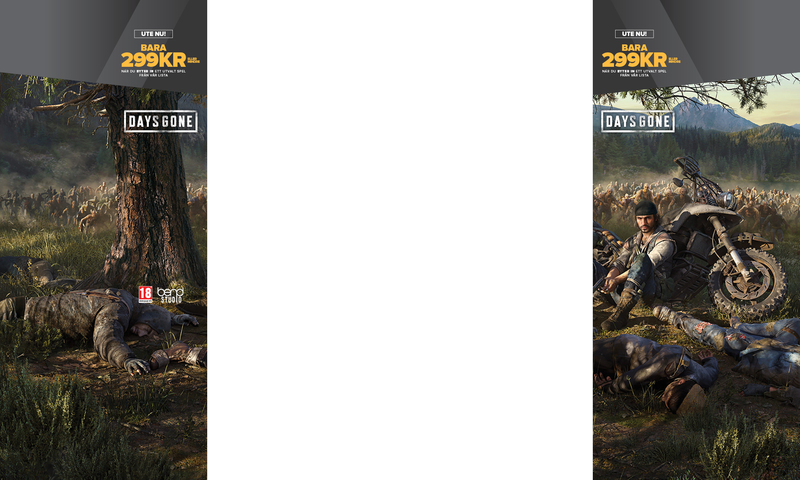 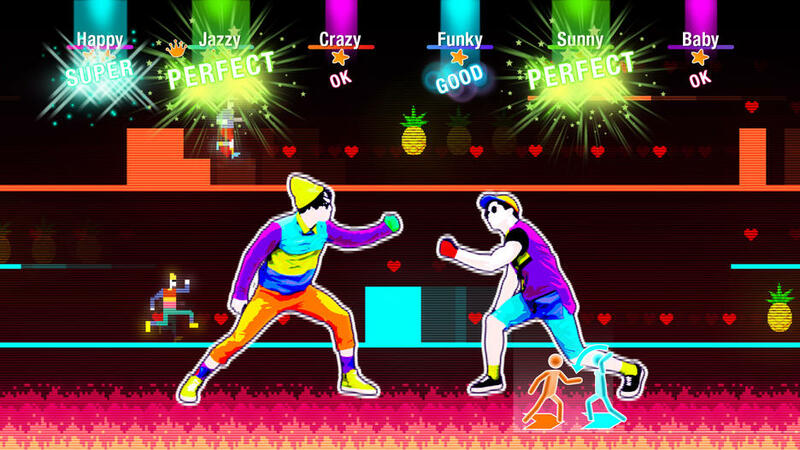 No controller, no problem! 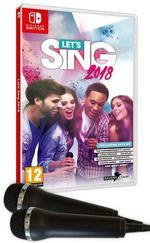 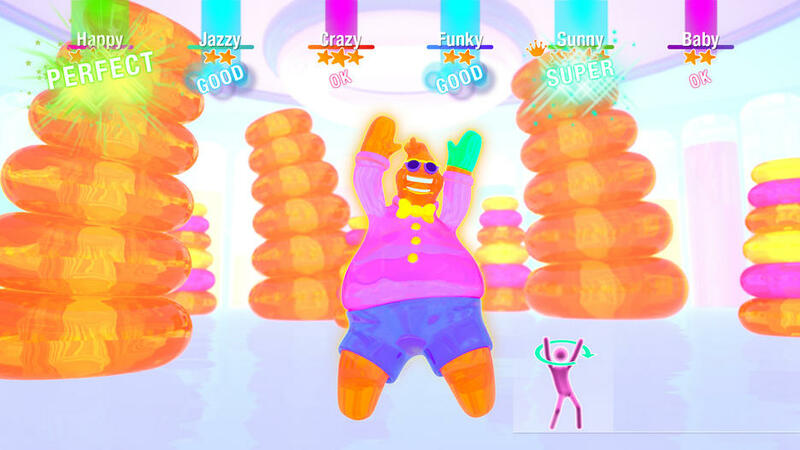 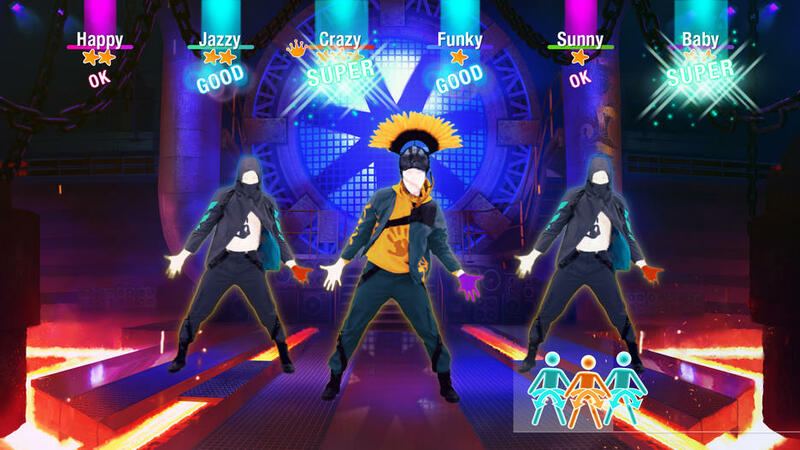 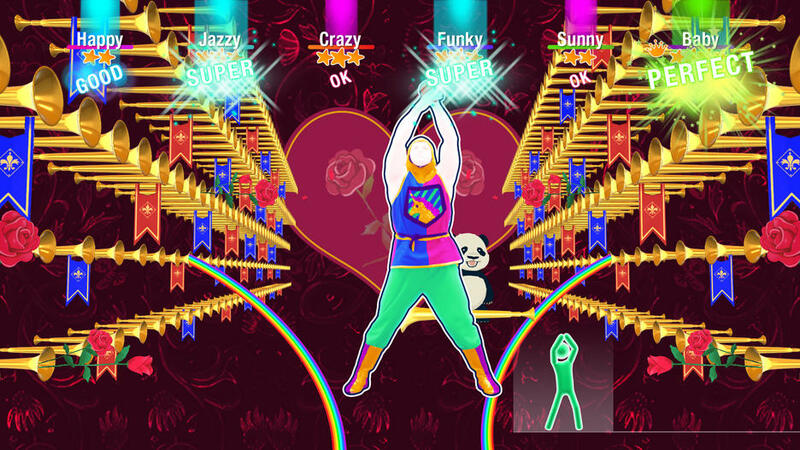 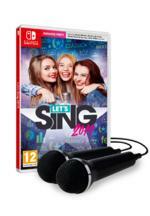 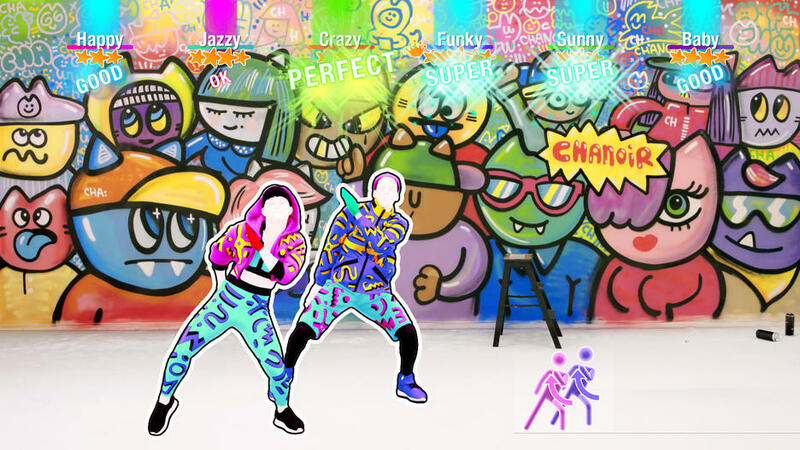 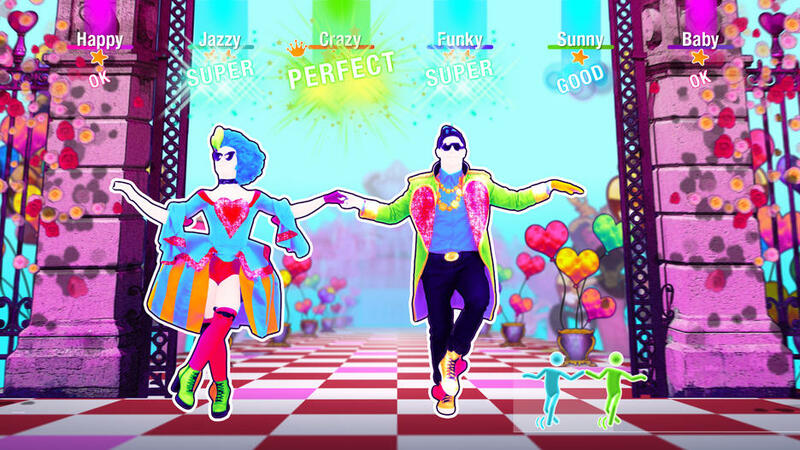 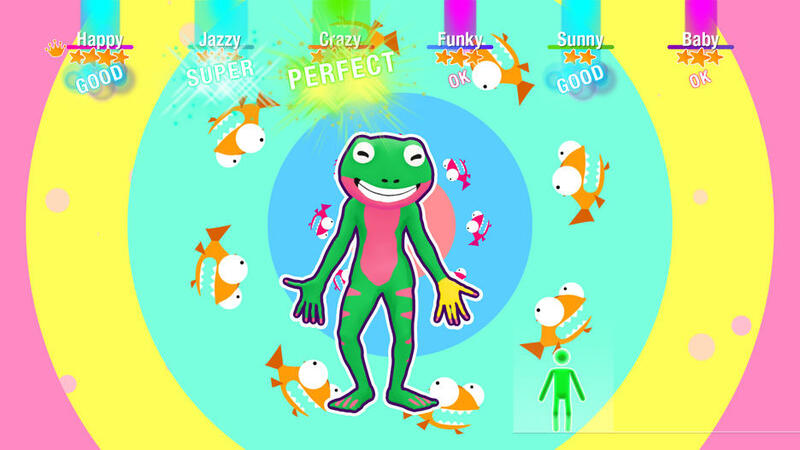 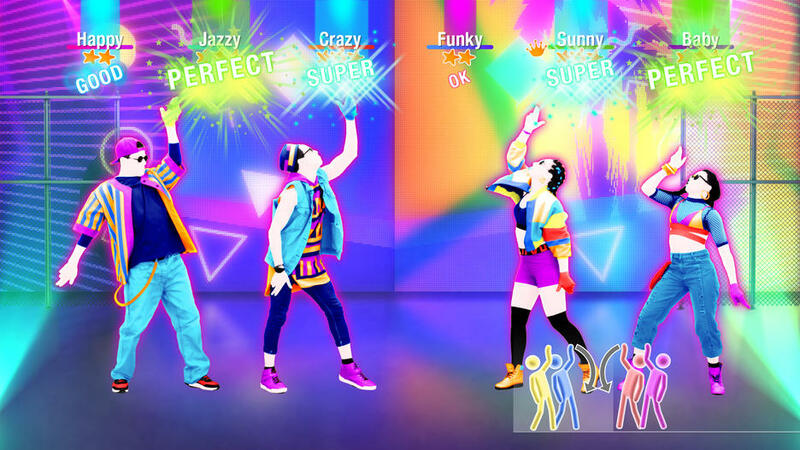 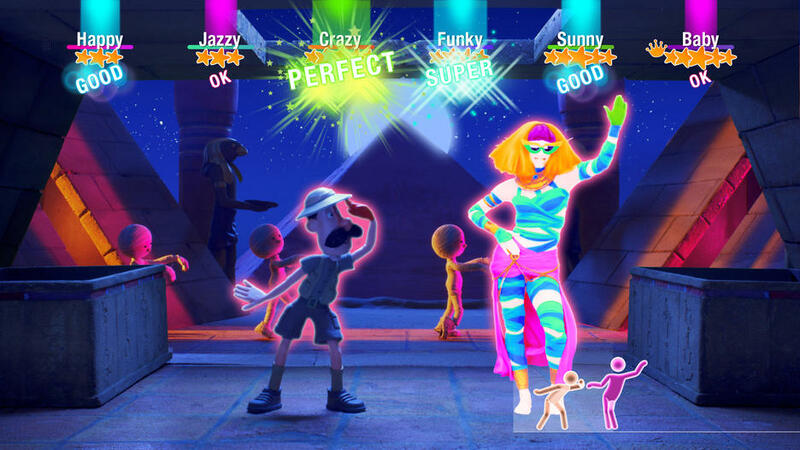 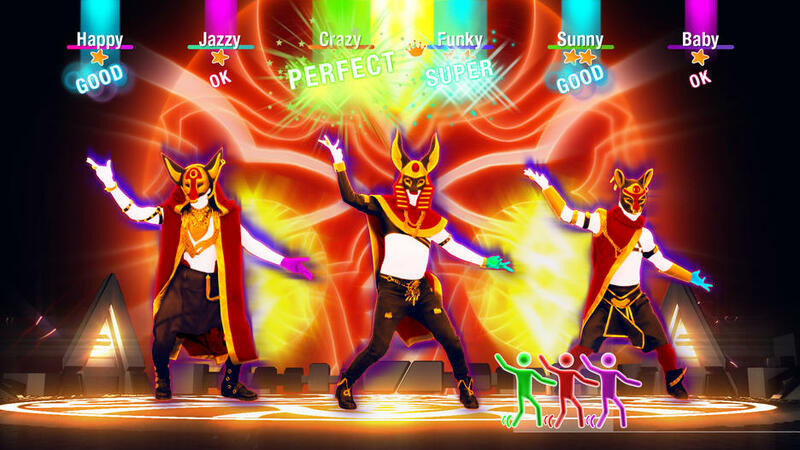 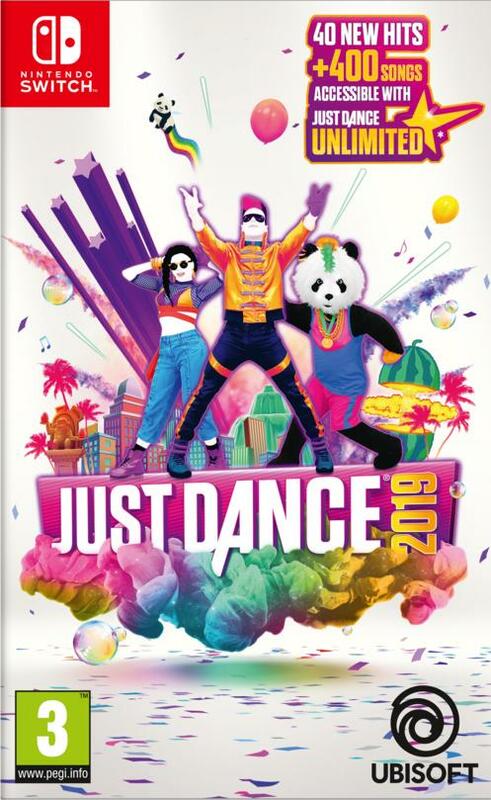 Play Just Dance 2019 with your smartphone.